Nothing they plan to do will be impossible for them? Nothing? Really? We live in a world where we want to have power and control. A world without limits sounds intriguing to us. We don’t like words like ‘impossible’ and ‘unobtainable.’ These are words we are often told to take out of our vocabulary. Genesis 11 teaches us, however, that limitlessness is not good. It teaches us that, contrary to popular opinion, impossibility should in fact be in our vocabulary. 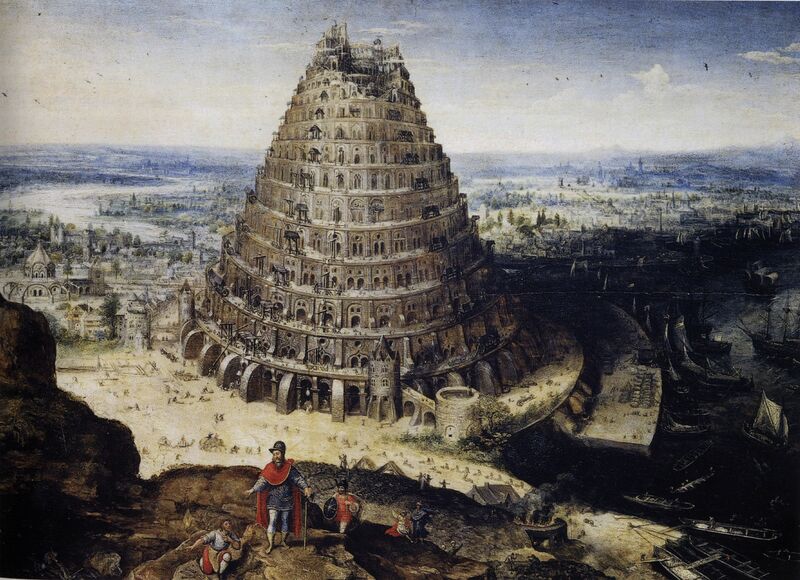 Genesis 11 deals with a time when there was only one language. All people could understand one another. What resulted was disobedience to God’s command. God had said, “be fruitful and increase in number; multiply on the earth and increase upon it” (Gen. 9:7). Instead they said, “Come, let us build ourselves a city, with a tower that reaches to the heavens, so that we may make a name for ourselves; otherwise we will be scattered over the face of the whole earth” (Gen. 11:4). God wanted people to spread over the earth. Our response was to stick together and build a tower up to heaven, to make a name for ourselves. God responded by coming down (still much greater) and creating many languages, forcing people to spread over the earth. Having one language was dangerous. I wonder what kind of effect our knowledge of multiple languages has on our world. We are at the point where if you know a handful of languages (e.g. English, French, Spanish, Cantonese, Arabic) you can most likely speak to someone anywhere in the world. Does this bring back the danger addressed in verse 6? I don’t have the answer, but I do wonder about the power and control issue — about wanting “to make a name for ourselves.” Focusing on what we can do, rather than on what we can’t, leads us to the belief that we don’t need God. This is simply untrue. We do need God. Without God we have no hope for salvation. It is impossible. Towers are apparently still a powerful symbol, why otherwise would the towers have been a target in 9/11?